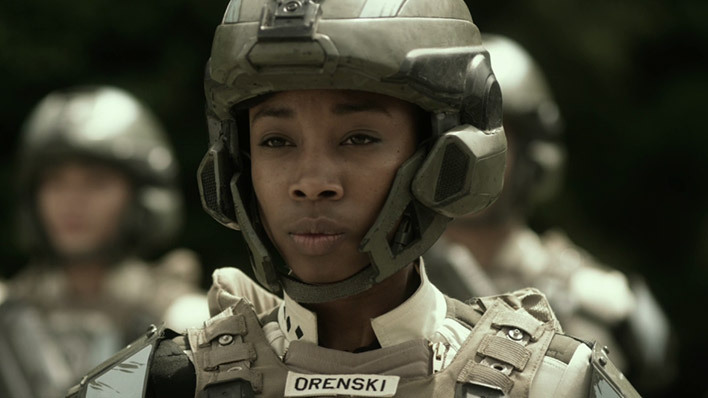 April Orenski attended the Corbulo Academy of Military Science and witnessed the Covenant’s brutal assault and destruction of Circinius IV in 2526. 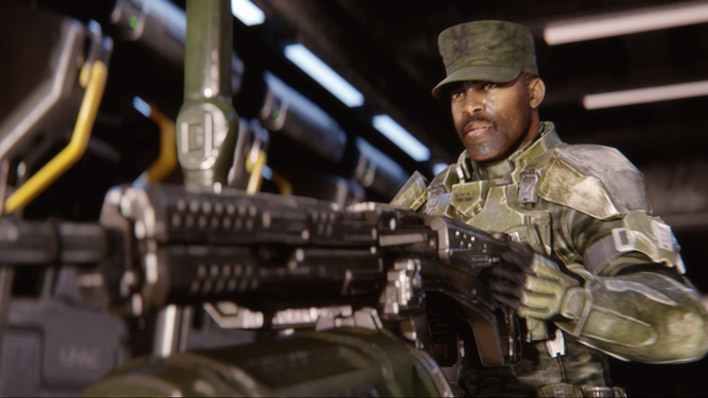 Sergeant Major Avery Johnson was a legendary UNSC Marine who played a critical role during the final events of the human-Covenant conflict. 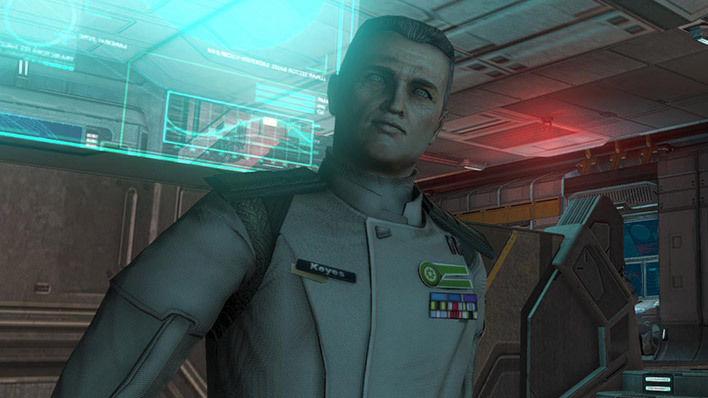 Andrew Del Rio was the first captain of the UNSC Infinity. After retirement he was appointed to the UEG Senate. 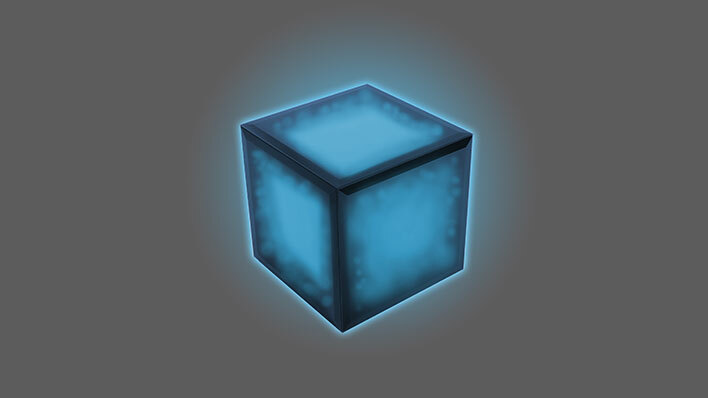 Black-Box is a fourth-generation AI construct used to monitor affairs at the highest levels of human government for Serin Osman, head of ONI. Cortana was an artificial intelligence created by humanity and eventually paired with the Master Chief in a final effort to end the Covenant War. Chyler Silva attended the Corbulo Academy of Military Science during the final years of the Insurrection and the start of the Human-Covenant War. 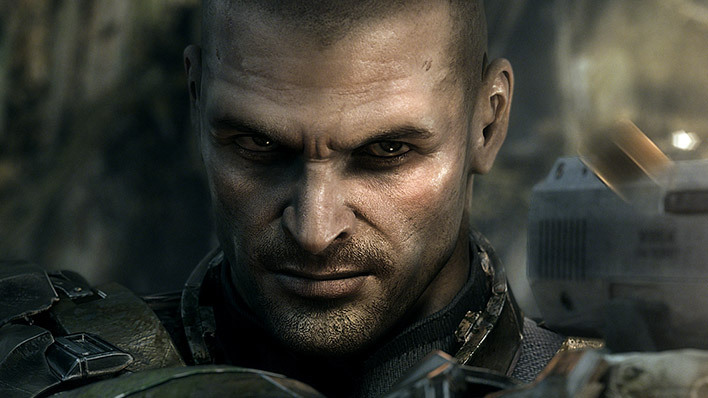 Colonel Robert Watts defected from the UNSC and came to lead the United Rebel Front, a powerful alliance of insurrection groups. Dimah Tchakova attended the Corbulo Academy of Military Science at the time of the Covenant attack on Circinius IV, home to Corbulo Academy. 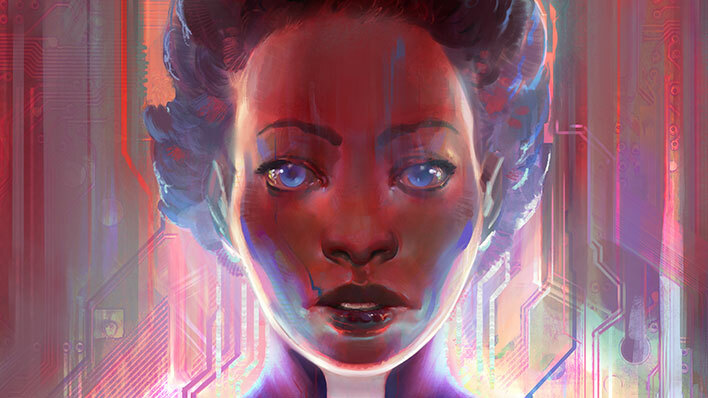 Iona was a smart artificial intelligence created specifically for operational analysis by ONI. 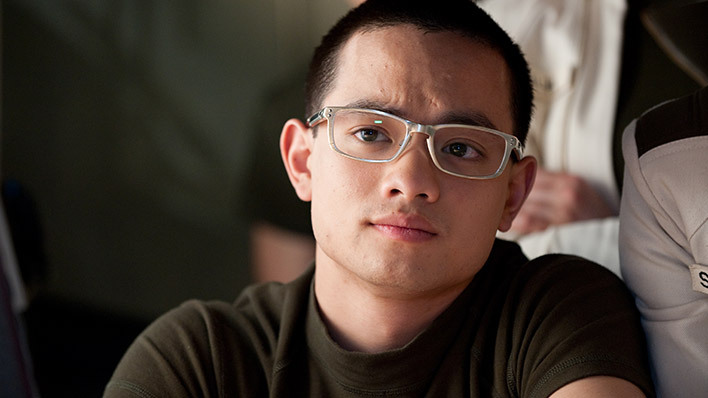 Earth-born freshman Cadet Junjie "JJ" Chen was an officer cadet of the UNSC Corbulo Academy of Military Science, class of 2529. Sergeant John Forge served as the ground commander of the UNSC Spirit of Fire’s forces during its actions on Harvest, Arcadia, and a Forerunner shield world. 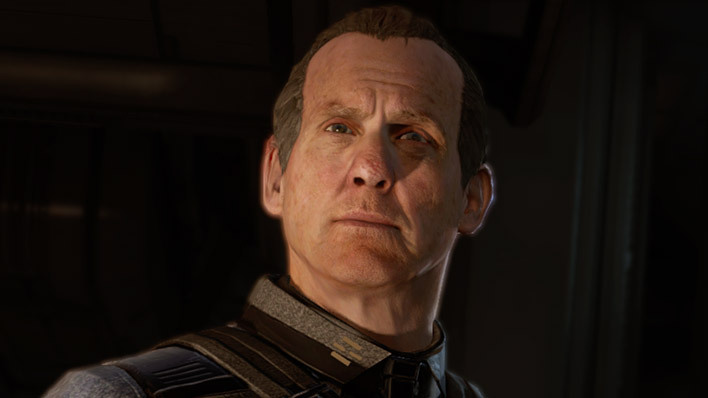 James Cutter was captain of the UNSC Spirit of Fire during its actions on Harvest, Arcadia, and a Forerunner shield world. 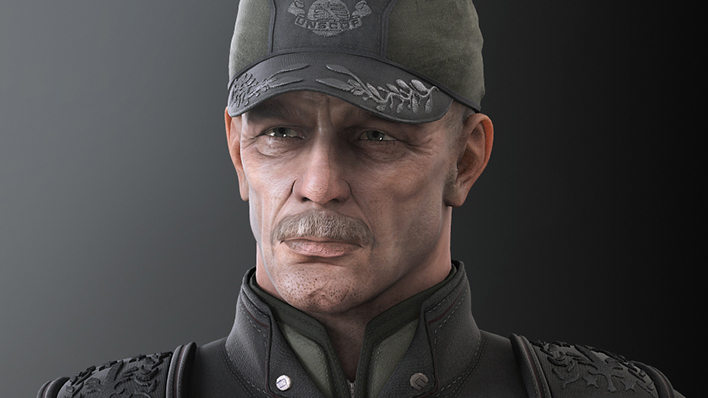 Captain Jacob Keyes helmed the Pillar of Autumn during the Covenant’s assault of Reach, eventually guiding it to the unprecedented discovery of Halo. 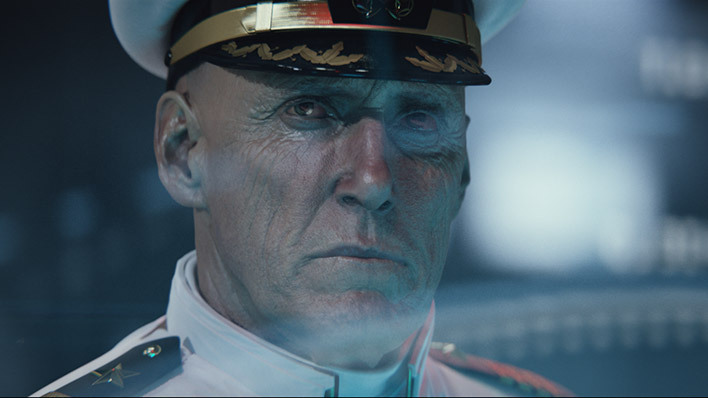 Fleet Admiral Terrence Hood is the UNSC Navy’s highest ranking officer and Chairman of the influential UNSC Security Council. 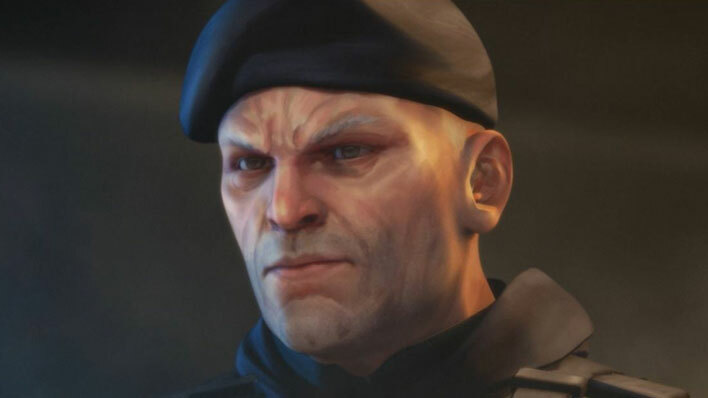 Michael Sullivan attended the esteemed Corbulo Academy of Military Science and witnessed the Covenant’s brutal assault and destruction of Circinius IV in 2526.